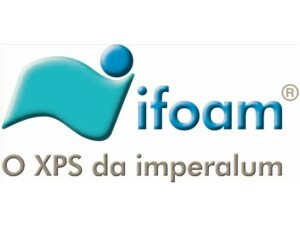 In 2013 the Imperalum has launched in Portugal its range of thermal insulation in extruded polystyrene, with the IFOAM brand. Two years elapsed, this is a brand that has not stopped growing and is present in the main chains of distribution of building materials in Portugal. It is a complete range that offers the market a high performance thermal insulation in various sizes and thicknesses adapted to the needs of the domestic construction market. Contact us! We have the thermal solution for your project and your work!